On Sunday, whilst most people were enjoying a lie in or reading the Sunday papers over a bacon sandwich, a team of highly tuned athletes from SJL took part in the Worcester City 10k run. 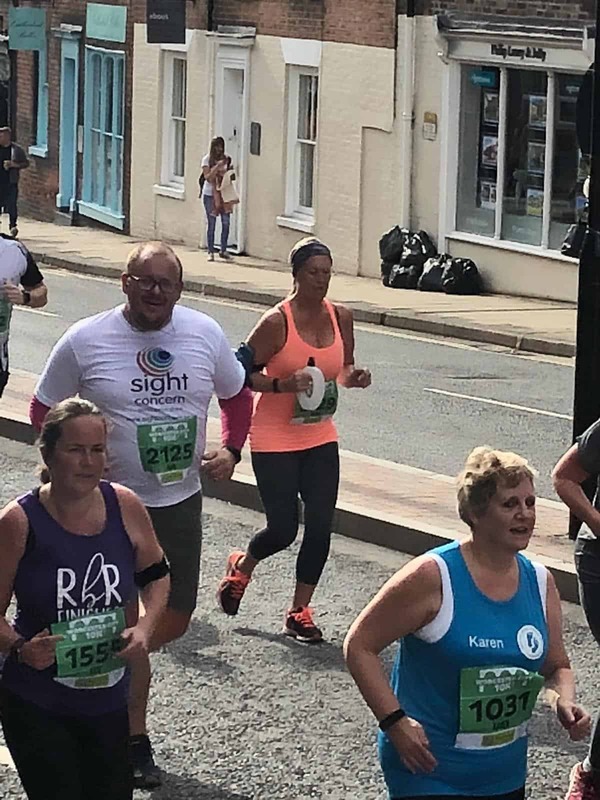 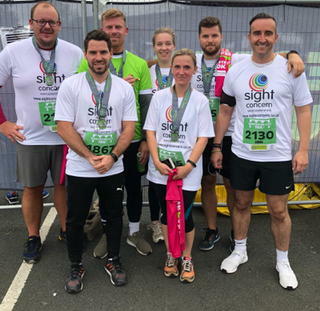 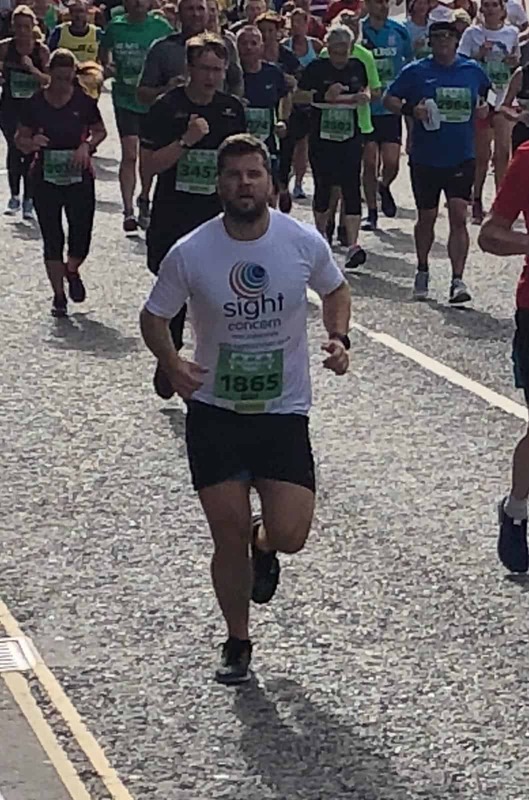 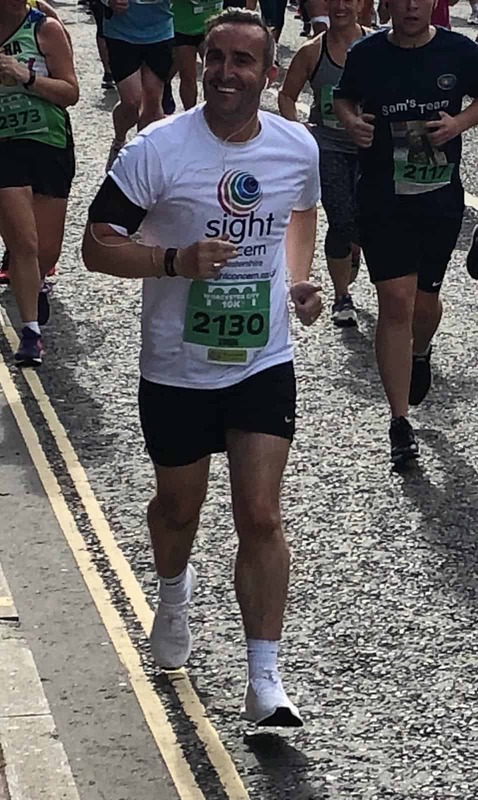 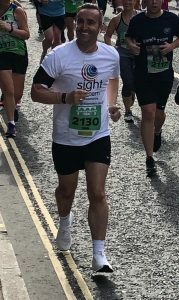 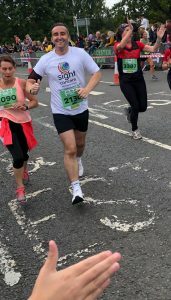 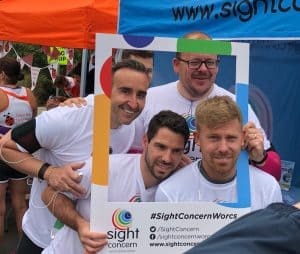 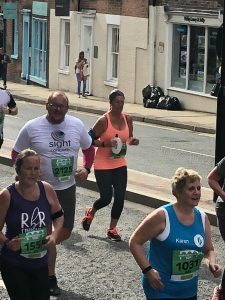 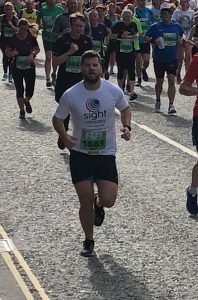 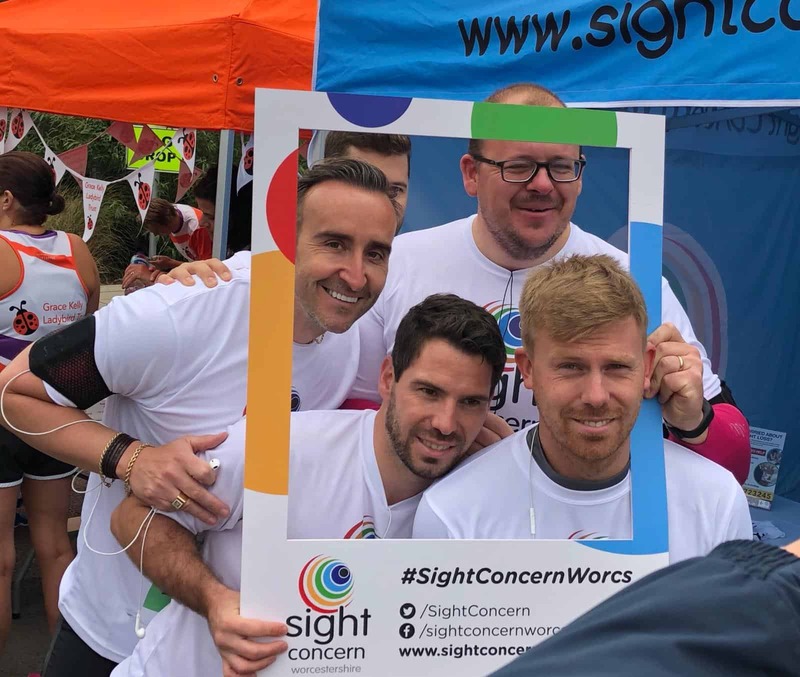 Our runners were raising funds for Sight Concern Worcestershire; a charity who help blind and partially sighted people to lead independent and fulfilling lives. 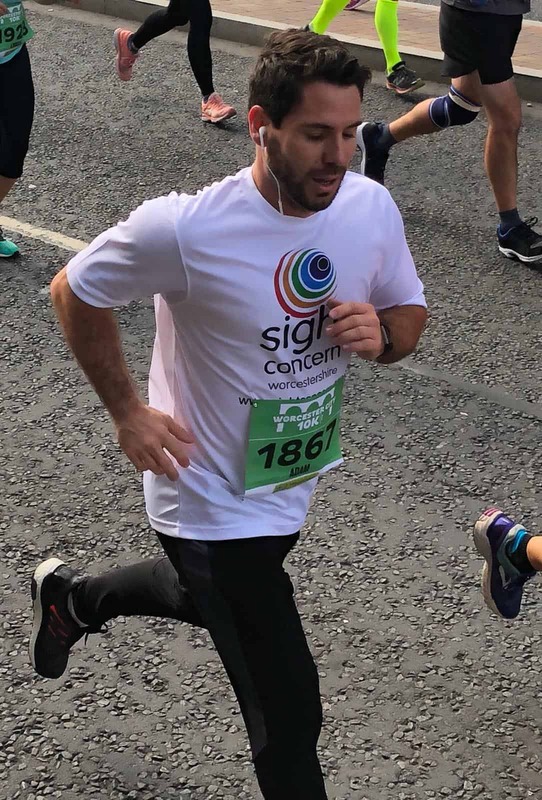 7 members of the team took part in the run and enjoyed varying degrees of success including founder & CEO Simon Lancaster with the fastest member of the team being Adam McElroy, who finished with a time of 50 minutes 34 seconds.